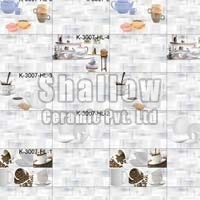 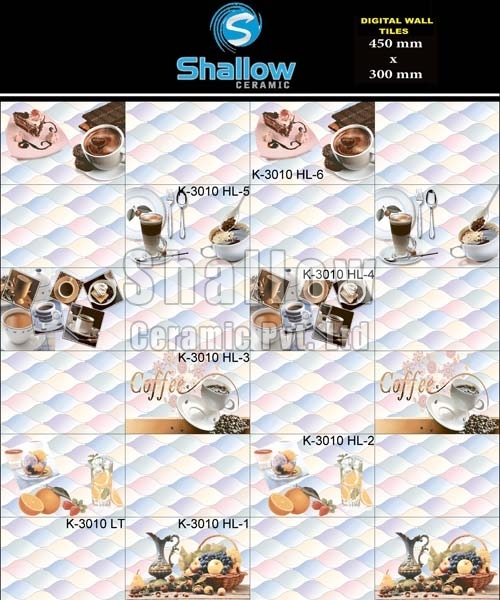 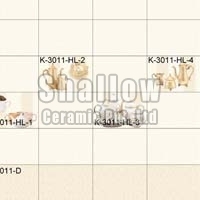 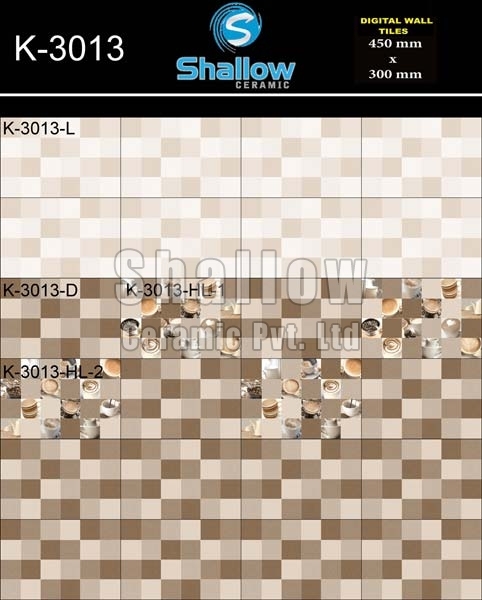 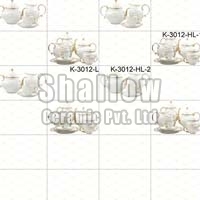 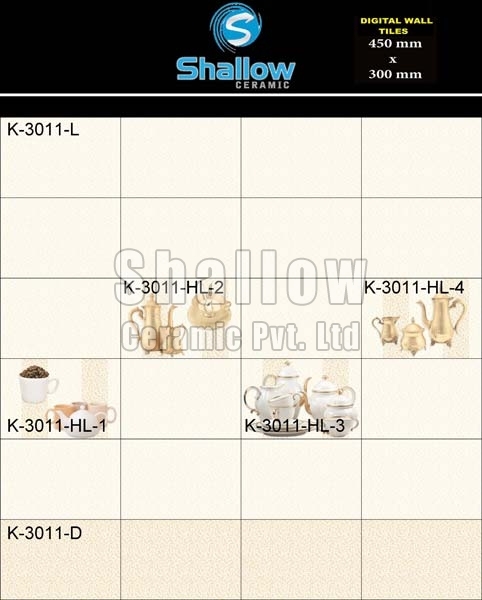 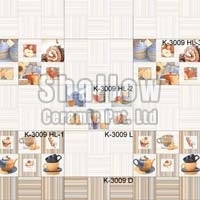 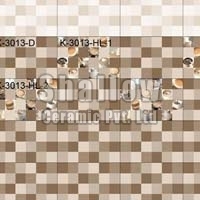 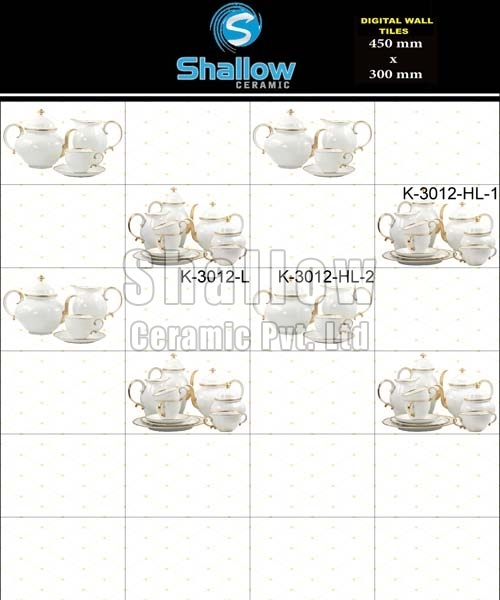 We are tagged as a reliable Manufacturer, Exporter as well as Supplier of Ceramic Digital Wall Tiles (450MMX300MM) from Gujarat, India. 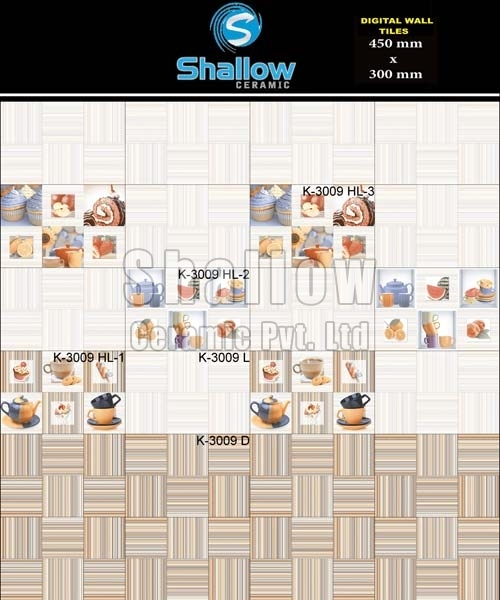 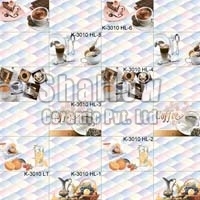 We source Digital Wall Tiles from the vendors who hold expertise in this domain. 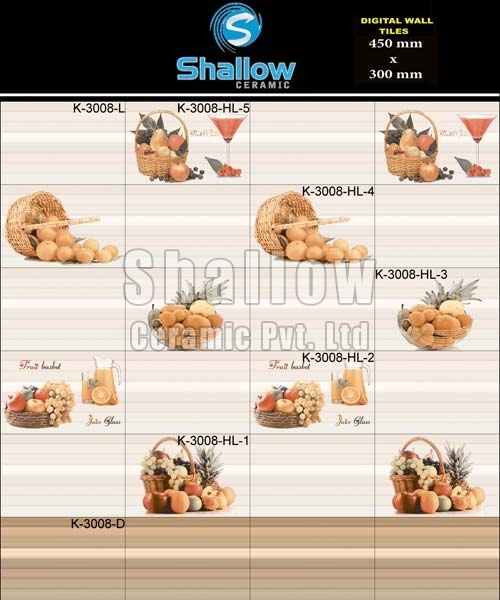 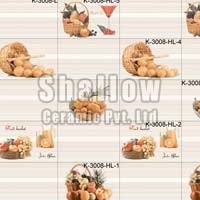 Having a vast logistics network, we can cater Digital Wall Tiles as and when requested by the buyers. 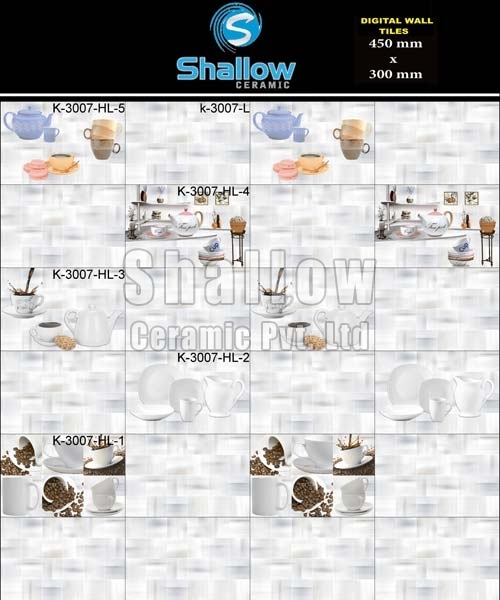 Our Digital Wall Tiles are known for their cost effectiveness, strong construction and high strength.